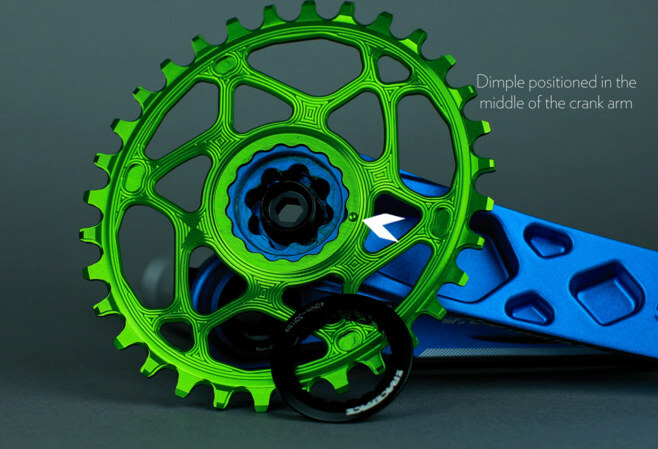 Rremium 1X RaceFace direct-mount Oval chainrings designed for CINCH BOOST 148 system RaceFace cranks. 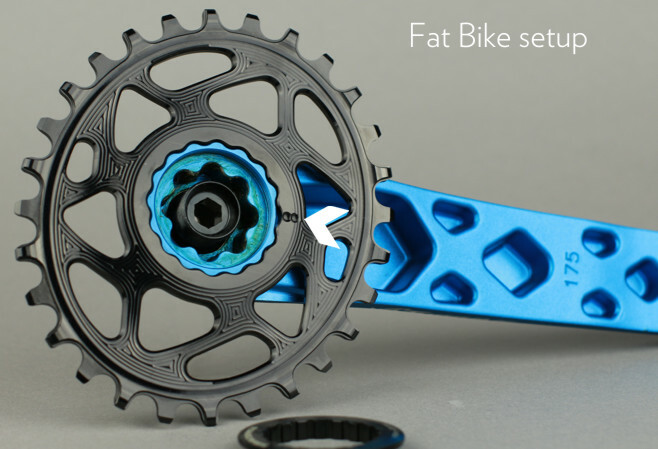 Remove your current spider and mount this chainring directly to the crank. If you have 4 arm/non removable spider RaceFace crank, use 104bcd oval ring.